Celebrating 60 Years of the New Scientist! 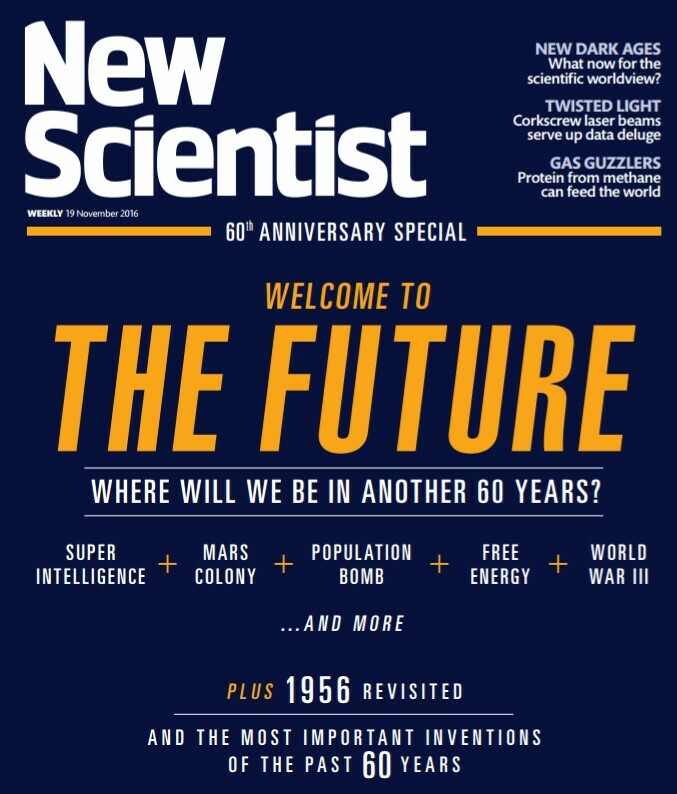 Home/News/BSHS Announcements/Celebrating 60 Years of the New Scientist! On November 17, New Scientist is celebrating its 60th birthday with a special feature on key inventions introduced since its foundation in 1956. These were chosen by members of the BSHS, who have contributed articles for both the printed and the electronic versions of this best-selling magazine. As you might expect, some of their selections will strike New Scientist readers as being quite quirky: this is far from being an old-fashioned glorification of technical progress! This initiative will take history of science to wide audiences: New Scientist’s circulation is 130,000, and its readership is far larger. Many thanks to everyone who submitted an essay! Please take some time to go back in time with us and the New Scientist by following this link. You can also view the entire anniversary edition the magazine has just released here, as it’s fantastic! By bshs-intern|2017-11-10T09:53:19+00:00November 17th, 2016|BSHS Announcements, News|Comments Off on Celebrating 60 Years of the New Scientist!